Nintendo Switch players can make use of the new Tips of the Wild initiative to earn in-game loot. The Legend of Zelda: Breath of the Wild players are about to be treated to an all-new bonus initiative that can earn them in-game items simply by browsing a Nintendo news channel. 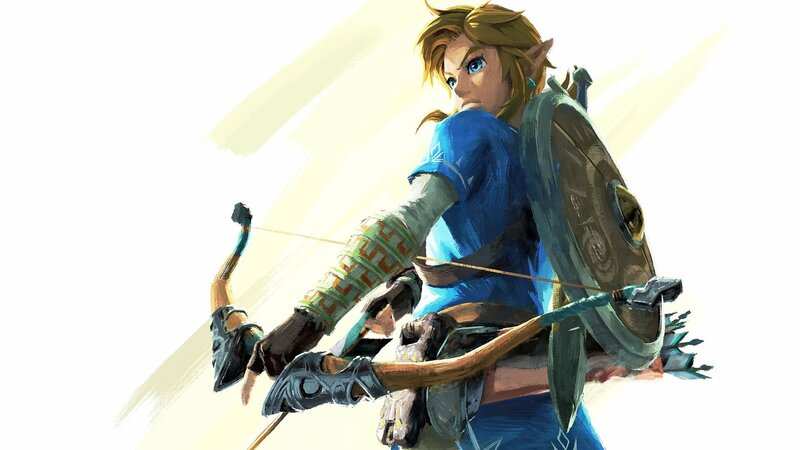 According to notes for the game's latest patch version 1.3.1, Nintendo has implemented a system that allows users to earn items by launching their game through a new Legend of Zelda-based "Tips from the Wild" channel that will open up to Nintendo Switch owners tomorrow. Here's everything we know about the new feed as well as what items players can expect from the new initiative. "In-game items can now be obtained from launching the software from certain articles distributed through a new News channel ("The Legend of Zelda: Breath of the Wild – Tips from the Wild") which can be accessed through News on the Home menu. • This channel is expected to open on 8/9/2017. • Depending on your game progress and location, certain items may not be obtainable." While the patch notes do indicate that players will be able to get free in-game items, it doesn't specify exactly which pages in the Tips from the Wild feed will have the link needed to earn items. Also, since the items may be progress-dependent, there's no guarantee that all items will be available to all players. More than that, there's no telling what kind of items Nintendo plans to offer, but chances are good that they aren't anywhere near as powerful or rare as items that can be acquired through beating special challenges or by using Zelda-based amiibo. Nintendo may have plans to simply hand out raw materials needed to make basic weapons or items, but until we get a look at the new feed, we can't say for sure. In any case, free is free, and if browsing for news and guides on the Nintendo Switch earns players the chance to unlock in-game items, doubtless few will complain. Breath of the Wild players looking to unlock more exclusive content should check out our guides on how to get the Korok mask as well as our how-to guide for unlocking the Phantom Armor set.